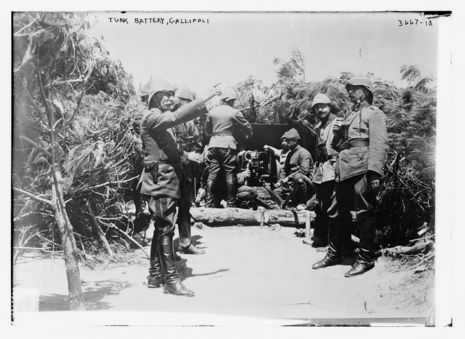 The Battle of Sari Bair (Turkish: Anafartalar Savaşı or "Sarı Bayır muharebesi"), also known as the August Offensive, was the final attempt made by the British to seize control of the Gallipoli peninsula from the Ottoman Empire during First World War. 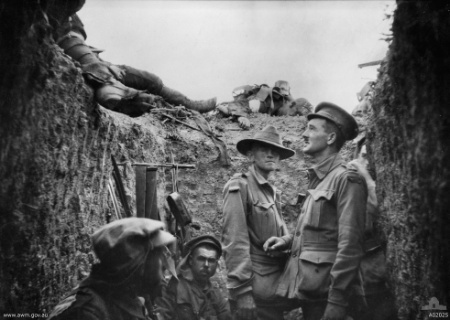 The Helles landing was made by the 29th Division under the command of Major-General Aylmer Hunter-Weston, on five beaches in an arc about the tip of the peninsula, designated from east to west as S, V, W, X and Y beach. The Jewish Legion also landed at Helles on the 25th, as well as a regiment of British Gurkhas, specifically the 6th Gurkha Rifles, the latter of which took and secured Sari Bair above the landing beaches.